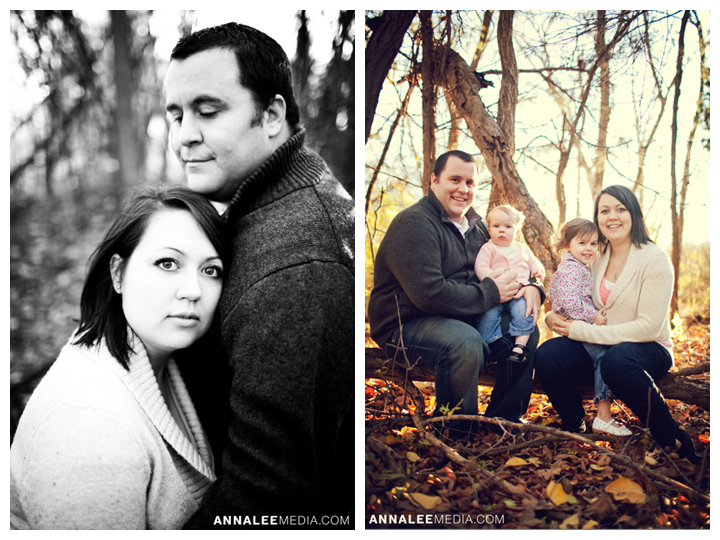 Some of my favorite shots from my session with the Bartlett family! Catie is one of my co-workers, good friends, and a photographer herself! See more photos in the album on my Facebook Fan Page! 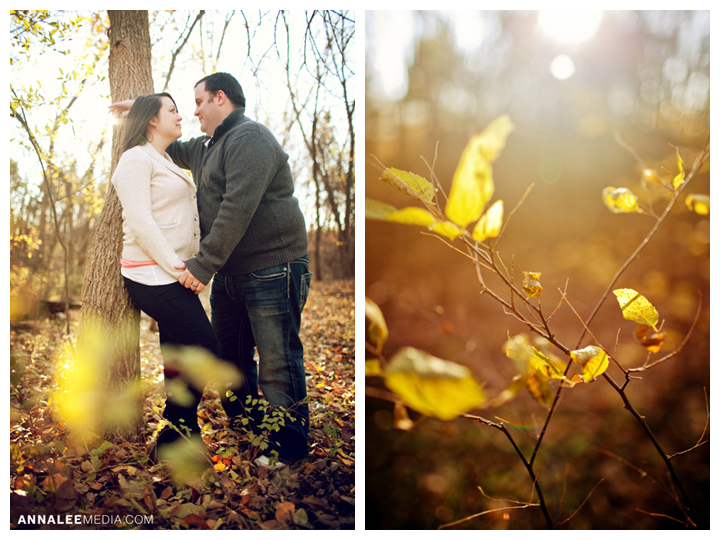 Had a BLAST doing engagement photos with Laura and Daniel yesterday! 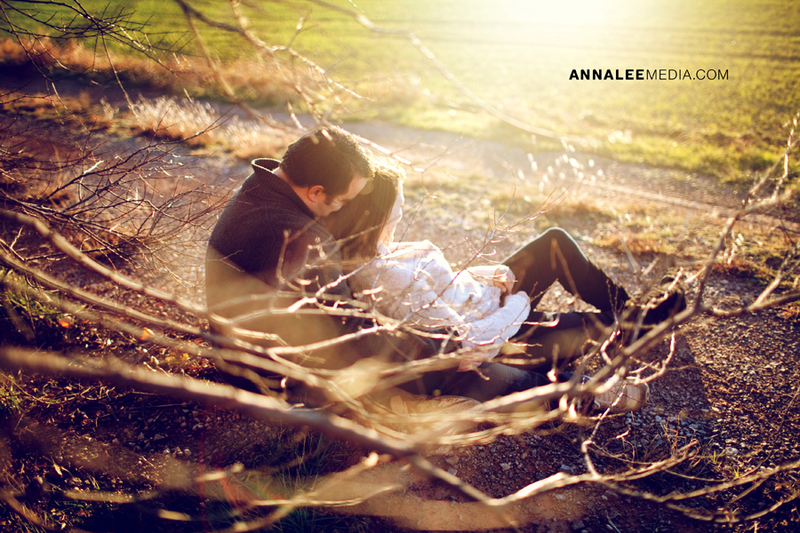 Even though we were all freezing our fingers off, I couldn’t have been easier to capture their natural affection for each other. 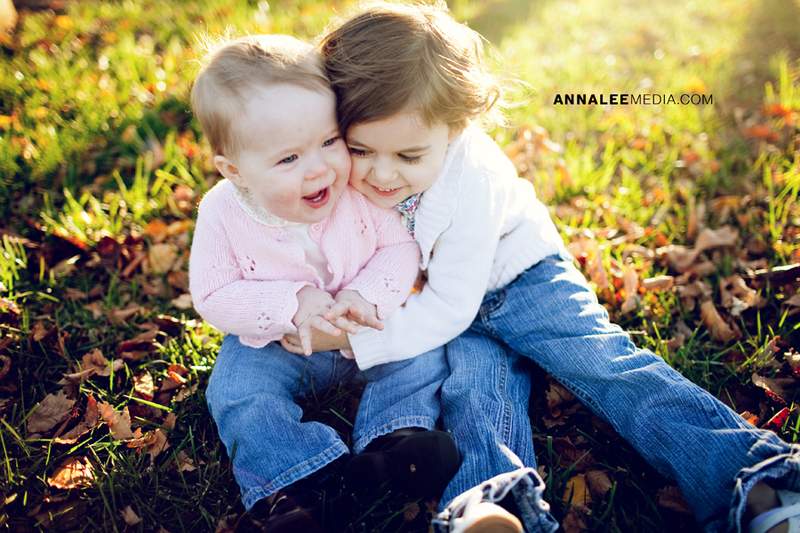 How cute are they! ?